In the morning, a newspaper hawker boy read the news headline "Dr. A.P.J. 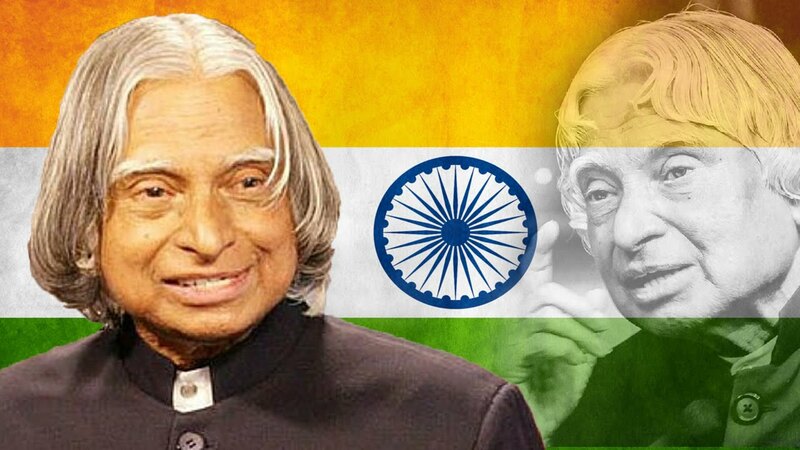 Abdul Kalam, became the eleventh president of of India ... "The boy who once put the newspaper had once felt that I too would be able to be like Kalam sometime? But, seeing dreams of selling newspaper and becoming a headline of newspaper, it is not easy to throw news papers in the streets of Rameswaram's street. But, like Avul Pakir Jainulabadin Abdul Kalam's handheld newspaper throw like a missile, have fallen directly into the nation's highest position. It was not an accident. Born in Tamil's Muslim family of Rameswaram Abdul Kalam's father, Jainulabdin, used to run the boat to bring the devotees to Rameswaram. He was also Imam of the local mosque. However, it was necessary to run the business of the boat for the maintenance of the family. Abdul Kalam's ancestors had immense wealth. The family associated with landlady, business-grocery day was also associated with big-scale business. However, due to the construction of the pool over time, Ferry started losing business and along with his business-grocery day's business suffered a loss of breath. As a result, the landlady has also weakened. Abdul Kalam's father inherited only the navel. Which was the only tool for the maintenance of his family. Naturally, the financial condition of the family was also present in the sea. One person of the family was involved in the hard work of not being able to penetrate excess of poverty in every part of the boat. Abdul Kalam was also a person who did the job of putting the newspaper in the other than the school time. Abdul Kalam's education was also going on with quite poverty situation. However, as a student, he was an average student. But assertive, confident and new to learn - especially in the field of Mathematics, was as good as a teacher during schooling time. Abdul Kalam, a completely conscious about the weakness of the average student himself, took the help of excessive hard work. Higher Secondary, Pharmacology, after graduation and then he did Aerospace Engineering. But struggling situation was not leaving him. 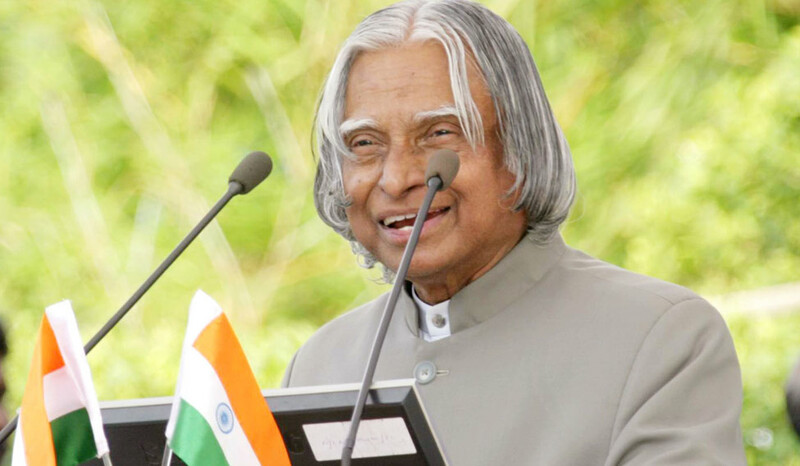 During the study of engineering, the college dean was not satisfied with the project of Abdul Kalam and he would have to lose scholarships if he repeatedly, that made Kalam fearing that if the project is not submitted in the prescribed time. The strength of Abdul Kalam's self-esteem and excessive effort was like an antidote to failure. Abdul Kalam's desire to become a fighter pilot was more than aerospace engineering. The opportunity came handy in the qualifying test after nine recruitments and only eight people were recruited. That gave the world a great scientist. Abdul Kalam's Space Research achievements did not have the same name in his name. One year in the NASA Research Center, Goddard Space Flight Center, their contributions to satellite launch projects in organizations such as the Velops Flight Facility, and the success of these projects played a very important role in their success. After the first failure of the highly successful Agni missile made in India, due to excessive peculiar exploration, hard work and dedication, the phenomenon of history has never been forgotten. Despite being an eyewitness to the ancestors, despite being self-esteemed by selling newspapers in extreme poverty, world renowned scientist-built noble personality from a small village. And the supreme command of the world's greatest democracy, unanimously implemented by Abdul Kalam, means the synonym of the word cumback.